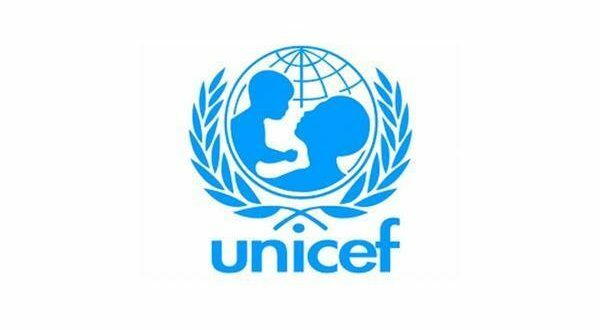 Home / Municipalities / #Government #Libya #News – UNICEF: More than half a million children in Libya are in need humanitarian assistance. 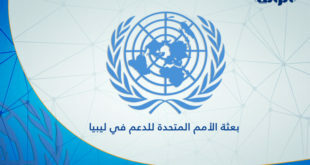 #Government #Libya #News – UNICEF: More than half a million children in Libya are in need humanitarian assistance. 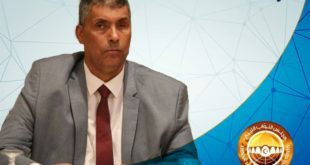 UNICEF’s Regional Director, Khairat Kabalari, declared in a press statement on Thursday ,after his first visit to Libya, that more than 550,000 children in Libya are in need of humanitarian aid. This humanitarian crisis has emerged as a result of the country’s political and security situation, the continuing conflict and displacement, as well as the economic downturn. 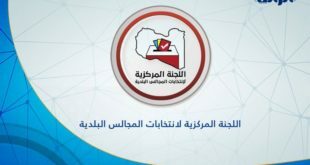 He noted that UNICEF is partnering with 28 municipalities throughout Libya as part of the “Together for Children” campaign. 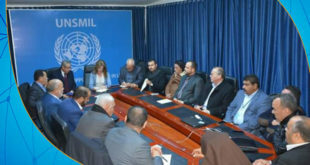 Kabalari announced that UNICEF plans to return its international staff to Libya in October.